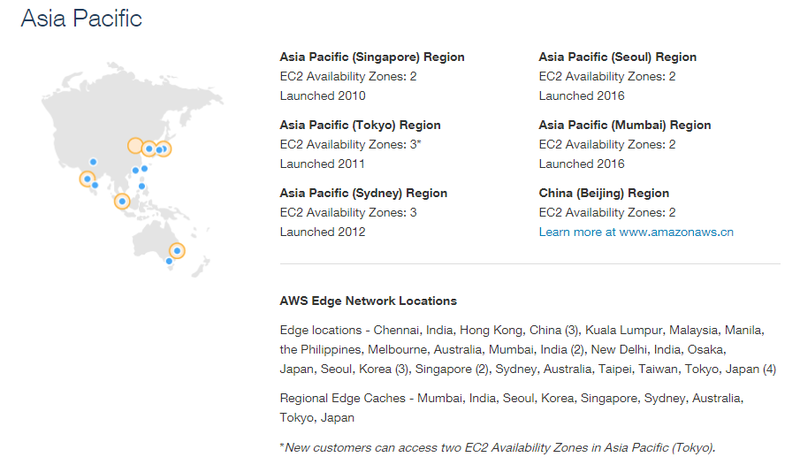 Same as Microsoft’s strategy for locations within cloud services, Amazon Web Services (AWS) is adding more regions into their AWS datacenter ecosystem: France, China, and Sweden were recently announced as new regions for 2017/2018; and now Hong Kong will also have an AWS datacenter in 2018. Hong Kong will not be the only new region in this area, Ningxia also from China will be announced in the next couple of months. These will be the seventh and eighth AWS Region in Asia Pacific joining: Singapore (Singapore); Tokyo (Japan); Sydney (Australia); Beijing (China); Seoul (South Korea) and Mumbai (India). Together, these Regions will provide our customers with a total of 19 Availability Zones (AZs) and increase fault tolerance / high availability capabilities within AWS. To understand the importance of Hong Kong’s economy in global markets we need to make a quick history reference. Hong Kong was a British colony until 1997 when the sovereignty was transferred to the Republic of China, but they act as an autonomous division with self-governance. One of the major differences with China, Hong Kong maintains a capitalist system, inherited from Great Britain. 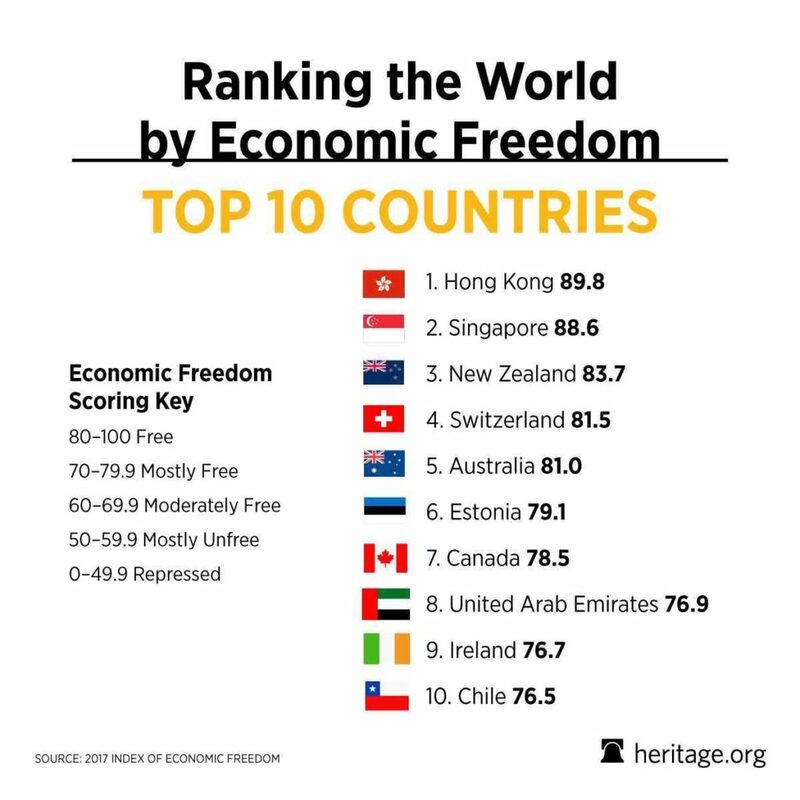 For that reason, Hong Kong has the highest score in the Financial Development Index (in charge of measuring the financial developments in different economies) and constantly being referenced as the world’s most competitive and freest economic entity. Taking all these aspects in mind, there’s no doubt why Amazon would want to have a region to support their customers in this particular region. With that premise, Amazon is also looking for your help. Amazon’s existing and potential partners in Hong Kong can reach out to the Hong Kong team over email. Also, they are asking for any interested on start working for Amazon in Hong Kong should check Amazon Jobs website, most likely IT Datacenter roles should appear listed anytime soon. If you were wondering about Microsoft’s presence in the region, we must say they have an advantage in that field regarding Amazon. There are 13 Azure Regions in Asia, including one in Hong Kong (Asia East). But, despite Microsoft owns more regions in comparison to Amazon, latest reports still state the cloud market share has AWS and #1 and Microsoft in 2nd place.